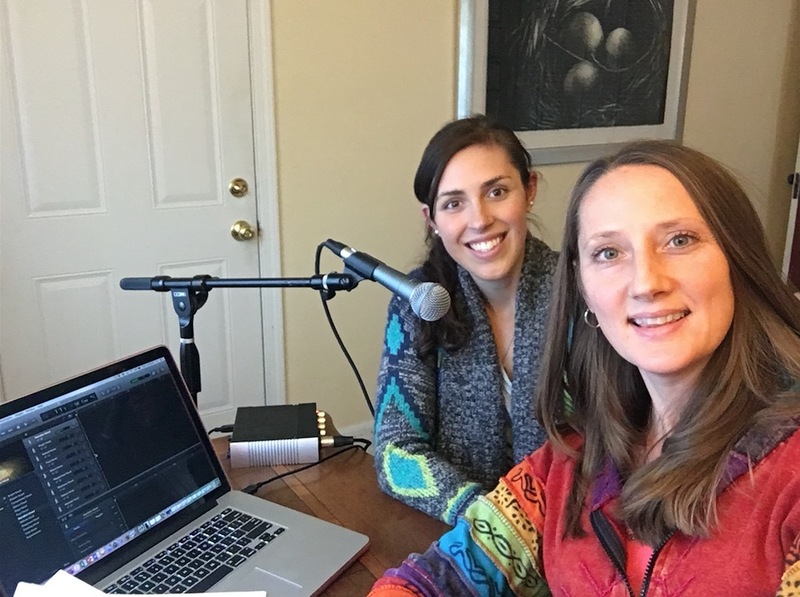 Listen to thoughtful and informative discussions on the Healing Connections Podcast where Emmy Vadnais, OTR/L interviews holistic and integrative medicine practitioners and thought leaders who provide the latest research, personal experiences, and information on what can help you stay well, recover from illness, and prevent disease. These are free to the public. 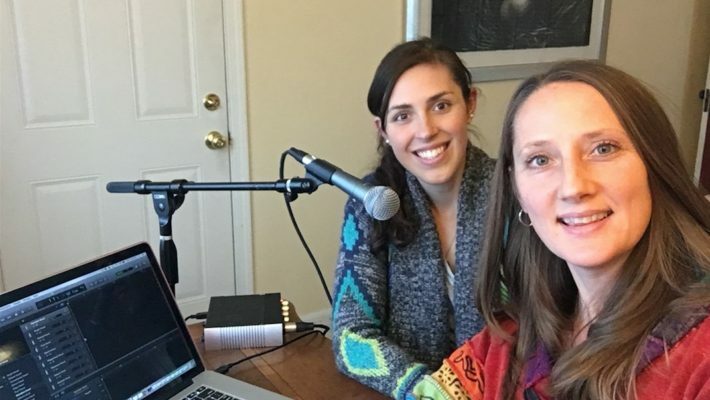 There are over 30 Holistic OT Conversations where occupational therapists have come together to discuss their practices and how they help people on topics such as health and wellness coaching, spirituality, meditation, nutrition, and yoga. To listen to these conversations, please join the Holistic OT Community as a basic member by joining the email list in the right side bar. A password will be emailed to you to listen to all of the conversations.